Fiji Sugar Corporation CEO Graham Clarke. 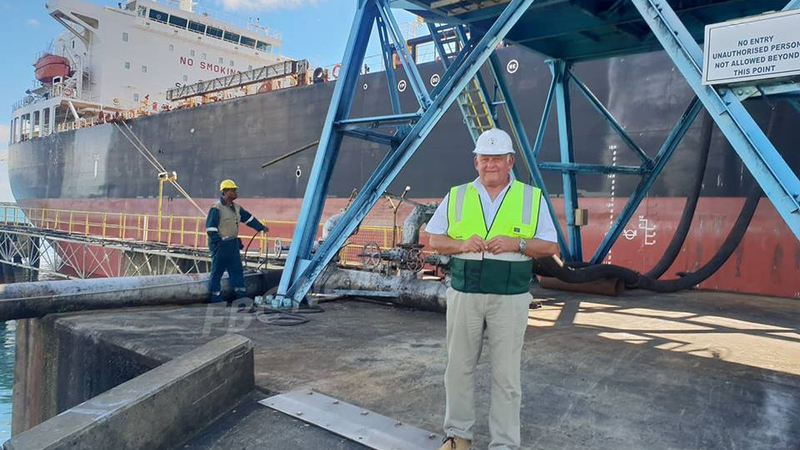 All off-season mill maintenance and capital projects for the three mills are tracking as planned says Fiji Sugar Corporation CEO Graham Clarke. Clarke says this year the Rarawai Mill will see the largest capital project in FSC with a full refurbishment of its boiler. He says more than thirty engineers from India are working on the project, to restore adequate steam supply to ensure a steadier and consistent running of the mill. Clarke says sufficient levels of steam enables good sugar processing as sugar is produced with consistent processing. 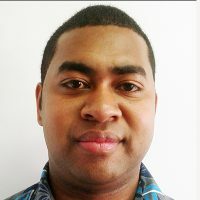 For Fiji’s largest mill, Lautoka, Clarke says it getting an upgrade in controls and instrumentation to allow the factory to run more consistently. The FSC CEO also says that for the Labasa Mill, the milling tandems are being refurbished together with its shredder. Clarke adds that FSC will invest some $30 million in total capital projects this year.